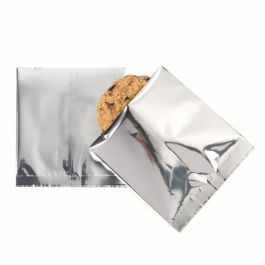 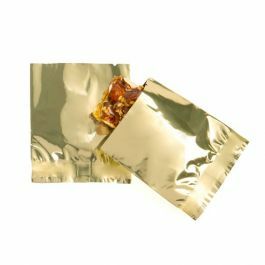 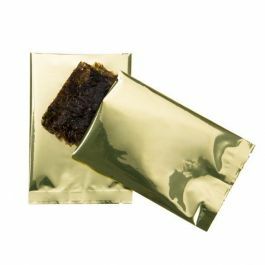 The SVP34R metallized heat seal bag measures 3" x 4", making it the perfect size for single-use servings of powdered energy drinks, ground coffee, and nuts. 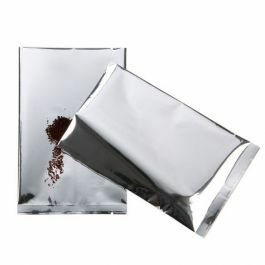 This flat pouch come open-ended (width dimension) for easy filling. 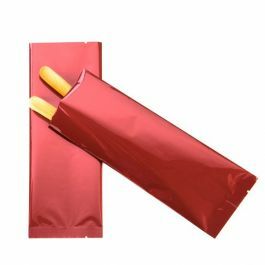 Heat seal close to lock in freshness. 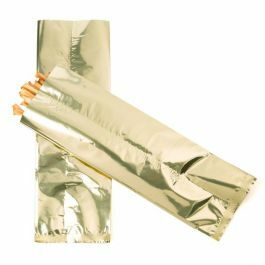 The metallized material provides our highest barrier protection against UV lighting, moisture and oxygen. 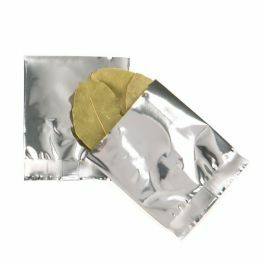 Made from 2.6 mil metallized material, our line of flat pouches are food safe and provides your products with the highest barrier protection against UV light, moisture, and oxygen. 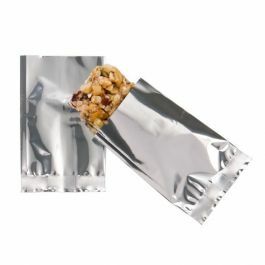 SVP34R measures 3" x 4" and features a 1/2" bottom seal and 5/16" back-center seal for added durability. 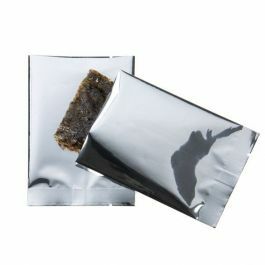 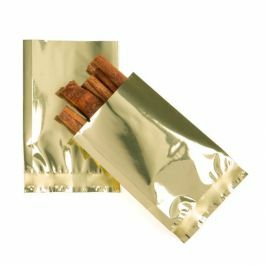 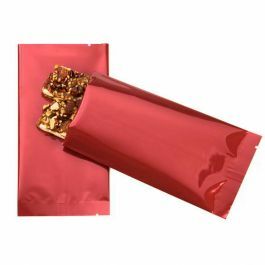 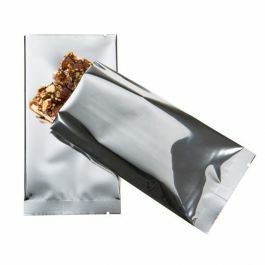 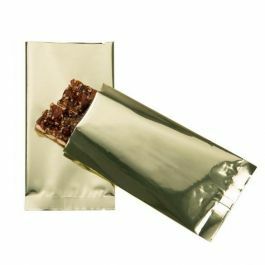 This heat sealable bag comes open along the width side (3" side) for easy loading of products like powdered energy drinks, ground coffee, dried fruit and nuts. 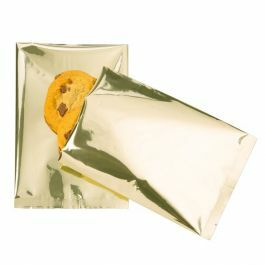 Use a standard heat sealer to lock in freshness and provide a secure closure. 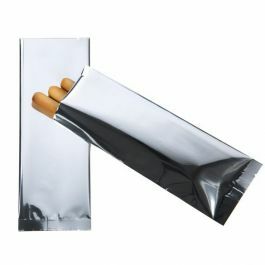 Tear notches found at both ends of the pouch allow for easy opening after purchase. 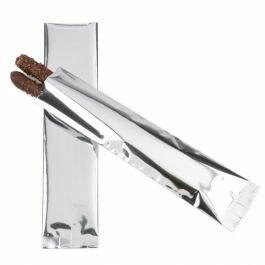 Our SVP34R is ideal for packaging single-use items like powdered mixes and snack foods.